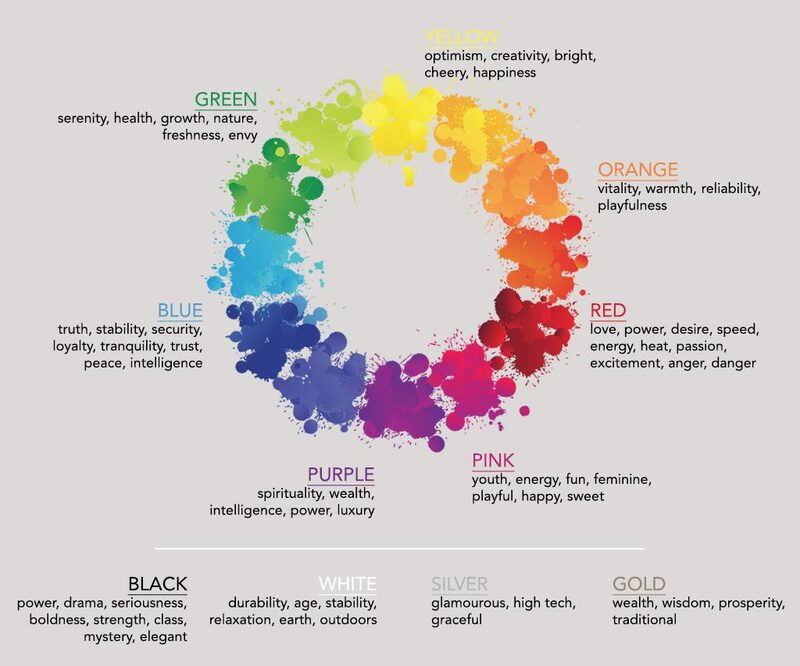 Do you already have a colour palette based on your company logo or brand? Or are you starting from scratch? What type of images will you be using on your website? Think about their colours- you may need to opt for a neutral background that won’t clash. What is the purpose of the website? Are you a retailer selling high-end luxury goods or cheap economy products? Knowing your audience is essential. Colours have different meanings and interpretations amongst different cultures, demographics and industry sectors. What tone do you want to convey? Look at your company’s mission statement; do you want to be bold and standout? Professional and serious? Welcoming, friendly? Creative and artistic, or do you want to evoke luxury and decadence? Once you determine your overall tone, you can then begin fine-tuning your colour scheme. TIP: Begin with a neutral primary or secondary colour such as white, black, grey or beige. This will then give you the biggest scope when choosing the other two colours. 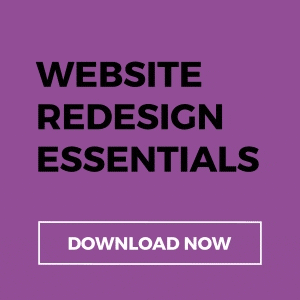 Although people don’t all respond the same to certain colours, these generalities are a good starting point for choosing the right website colour scheme. There will always be different interpretations and emotions across cultures, demographics and industries, which is why it’s so important to always have your audience at the forefront of any branding, design and marketing activities.